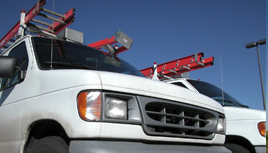 National Fleet Tracking has been a leader in the industry for a trailer tracking system. We have helped our customers save countless dollars in trailer recovery, maintenance, yard checks, customer service and more! If you’re needing a solution to help you with your trailer management, give one of our trailer tracking experts a call today. 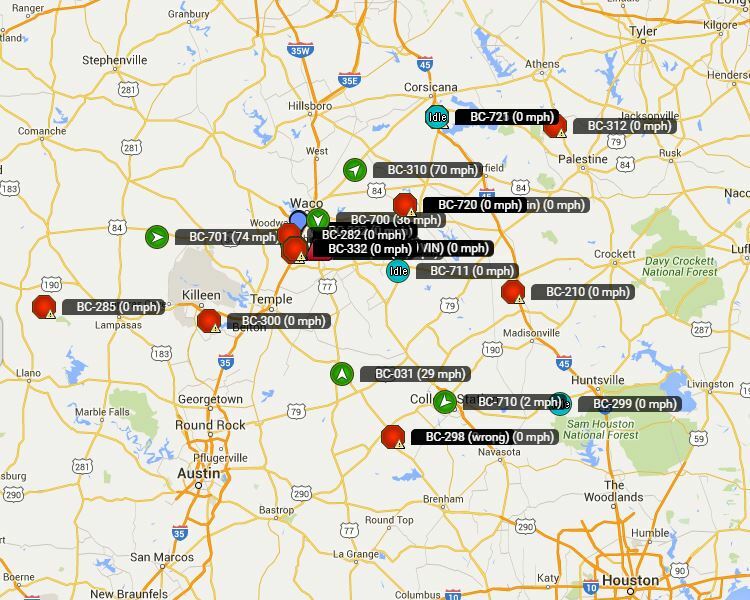 We help you know where your trucks are at for more efficient routing, dispatch, and customer service. We also can help you identify when pours are happening and for how long. Know where your equipment is being used and how long it's being used. Know where your work trucks are going 24 hours a day. Know when they're due for maintenance, insurance renewal, inspection, tags. National Fleet Tracking knows your business is all about being responsive. Knowing where a driver is in real time helps you improve customer service. Trailer Tracking Page National Fleet Tracking offers solutions to help you manage your fleet of trailers no matter the type of trailers. Your fleet is much more than just vehicles. Your drivers well-being and your company’s reputation are equally, or more important. There’s nothing worse than chasing drivers to assess where and when they’ll be arriving and not having the answers at hand. When it comes to fleet tracking, one size will never fit all. That’s why National Fleet Tracking prides itself on its flexibility to meet the needs of all of its customers by providing a wide range of data solutions. 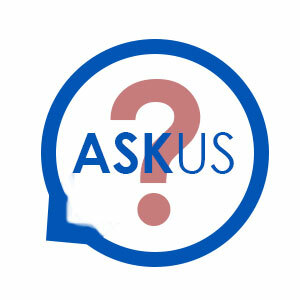 We want to answer all your questions.